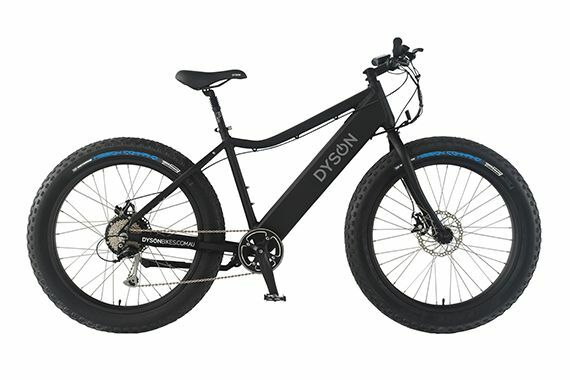 Enjoy the comfort, traction and sense of adventure that comes with riding bikes with big fat tyres PLUS the power of electric assist! 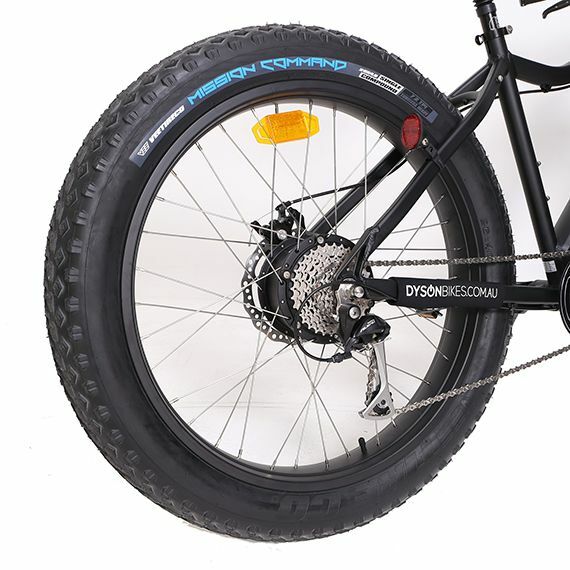 With its oversize 4-inch tyres this bike is tough and handles any surface from asphalt to sand and/or snow with ease. The display panel is easy to use and shows speed, battery charge, power meter, odometer, trip function as well as housing a USB port for charging your phone or headlight on the go. 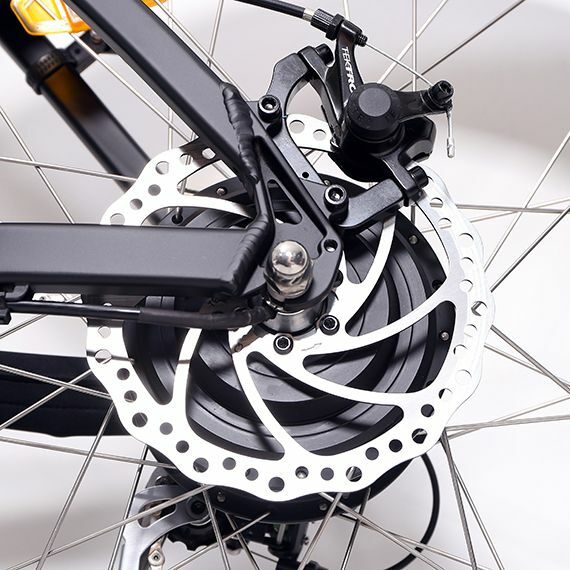 Pedal assist function, road legal to Australian standards, no licence or registration required! The Thredbo is suitable for most riders up to 120kgs with adjustment of seat height and fore-aft positioning.